Hello Modelers and welcome to the StarFish Group Build! 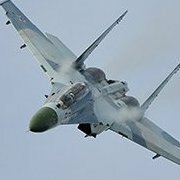 This build is all about two Cold War supersonic fighter market rivals that between the two may cover operational service in most airforces around the world. 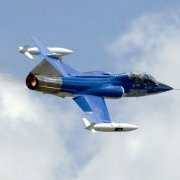 Any F-104 or Mig-21 variant can be used in this build from 1/72 to 1/32, for those who like the smaller things in life, to enter in 1/144 scale you have to build both aircraft and post them as a pair in the Completed Builds Gallery. I'm not a huge fan of the "what-if" concepts, but...if you have one that will knock our socks off I say go for it! Cockpits and Stores can be completed prior to Group Build entry. All builds need to be announced in the "My Build Plans" thread prior to starting the actual build thread. This Group Build is supposed to be enjoyable, so lets show respect and support for all the paticipants and have a blast! Are prototype versions, based on these two designs, eligible to enter the group build? Ron, would you be kind enough to confirm the finish date of the GB here? Many thanks. 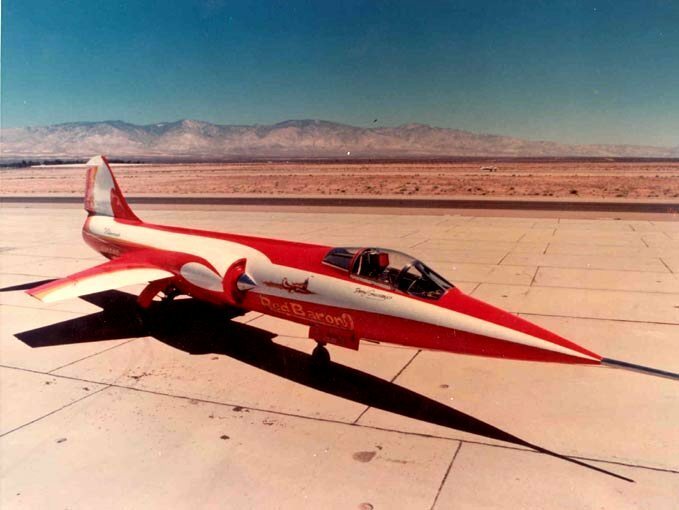 If they started life as a basic F-104 or Mig-21 then they are legal. 1 March 2015 is the Group Build end date. Much obliged. This is good news indeed -if all goes well I might be able to get a MiG done as well...oops, maybe better adjust the meds! Just a quick question. Are NASA and civilian Starfighters allowed in the group build? Would be great if someone pitched in Daryl Greenamyer's Red Baron! 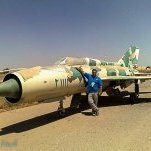 All variants of the F-104 or Mig-21 military or civilian are legal tender! I've even entered my Starfighters Inc. F-104 in the Second Chance section. 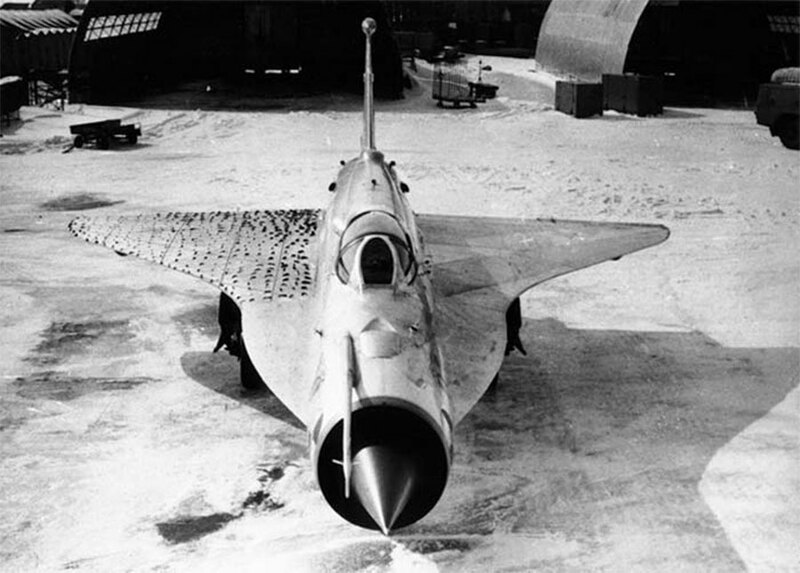 MiG-21I Analog - MiG-21bis fuselage with experimental wings for Tu-144 supersonic airliner tests. I started a thread here.